It's exciting to get a new piece of lawn equipment. Whenever I buy one, there's nothing in the world I want more than to try it right away, even if there's absolutely no need at that moment. In my eagerness, it's easy to forget that there are a few extra steps to take when breaking in a small engine. Granted, it's not the old days anymore, and the break-in process isn't as involved, but there are a few basics to remember. From changing the break-in oil to making sure you have a fresh tank of gas, this guide will help your new engine start strong. I know. Owner's manuals are long and boring. However, like doing taxes and eating your veggies, reading the manual is something you just have to deal with. No matter what kind of engine you're breaking in, the first thing you should do is read the owner's manual. You'll find valuable advice on break-in procedures that differ from one manufacturer to the next. Treating every piece of equipment the same is a mistake! Considering how many new advances come out every year, engines today have tighter tolerances, more controls, and safety features that may prevent you from easily starting the equipment without following specific procedures. Many manufacturers may have advanced features like electric starters and automatic chokes that allow for easy startup, but require the engine to cool down after stopping. Others, like Briggs and Stratton, have a "check and fill" engine where you only need to add oil without ever having to change it. Desperate to use your new lawn mower, you reach for that same old metal gas can grandpa used. It probably contains gas from last season. Big mistake. Like anything else, gas goes bad. After a while, the hydrocarbons in the fuel react with oxygen and make the gas gummy. Putting that old, gummy gas in your new equipment can damage it. The most important thing to know about gas is that it must be fresh! Always add fresh gas to your new equipment, preferably from a top-tier gas station. The jury is still out if using high-octane gas is better, but if you're using fresh gas, chances are the only difference will be felt in your wallet rather than by the engine. Use gasoline containing the least amount of ethanol (corn alcohol) because it attracts moisture and easily separates from the gasoline over time. You can combat this by using a fuel stabilizer (especially if your gas sits longer than a week). As for grandpa's old metal can. Don't use it. Metal gas cans form condensation that can water down the fuel. Instead, use a spill-proof plastic gas can. 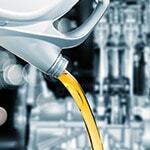 Oil is the lifeblood of your equipment that lubricates all the internal parts. Typically, a new piece of equipment will come with a bottle of oil. 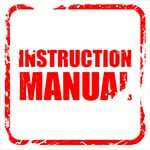 Follow your owner manual's procedure for adding the initial "break-in" oil. Never assume the engine comes pre-filled with oil! It's crucial to remember to always change the break-in oil within the first 5 - 10 hours of use (refer to your owner's manual for specifics). The reason the break-in oil needs to be changed so soon is due to the new equipment. When it first starts running, the metal on the engine parts contains microscopic asperities that break off when they start rubbing against each other. These small particles enter the oil and can cause engine abrasion. Many people wonder, "Can I use synthetic oil to break in an engine." Absolutely. You can't go wrong with synthetic oil. It's more expensive than standard oil, but it will operate in all temperatures equally well, which isn't the case with conventional oil. The way you add oil differs whether you have a 4-stroke or 2-stroke engine. In 4-Stroke Engines, you do not mix oil with the gasoline. Just make sure to use the right kind of oil. Using the wrong oil is like issuing your engine a death-sentence before it has had a chance to live. As far as what type of oil you should use, you're best off continuing to use the oil with which the equipment originally came. Otherwise, consult the manual for the proper viscosity (weight), type (conventional or synthetic), and API service rating that is specified. 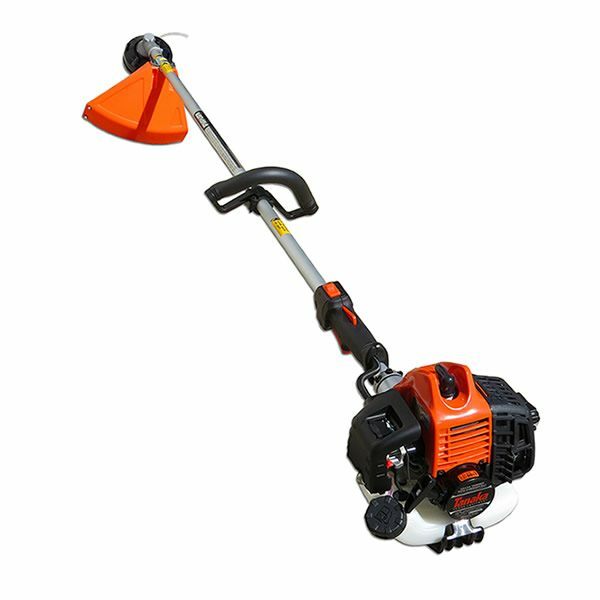 With a 2-Stroke Engine, you WILL need to mix the gas and oil together. Be sure to get the right kind of 2-cycle oil and mix it to the proper dilution. Common gas to oil mixtures are in 40:1 and 50:1 ratios. 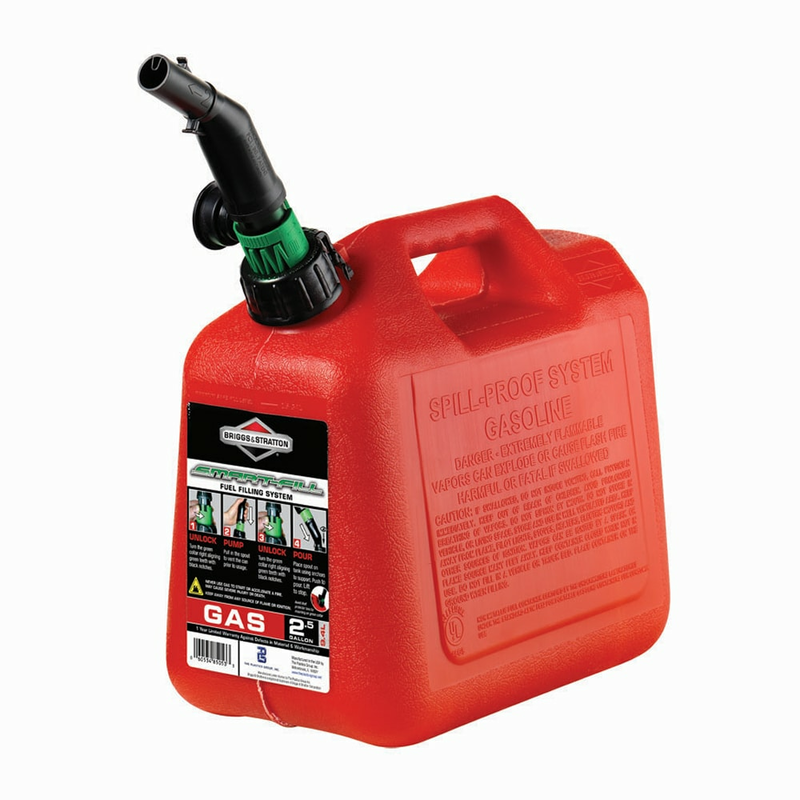 Many people use a separate gas can just for this purpose. Just make sure to clearly label "2-Cycle Only" on the can so it's not accidentally used in place of regular gas. If mixing oil and gas sounds like too much of a pain, you can buy a premixed fuel to eliminate the guesswork. Once you have read your owner's manual and added gas and oil, it's the moment you've been waiting for. As tempting as it may be to start working right away, let the engine run for 2-5 minutes without performing work. It'll give the new engine's pistons a chance to properly seat and allow the engine oil a chance to lubricate critical components before being stressed. Depending on the type of engine and the instructions in the owner's manual, starting and break-in procedures vary greatly from one machine to the next. 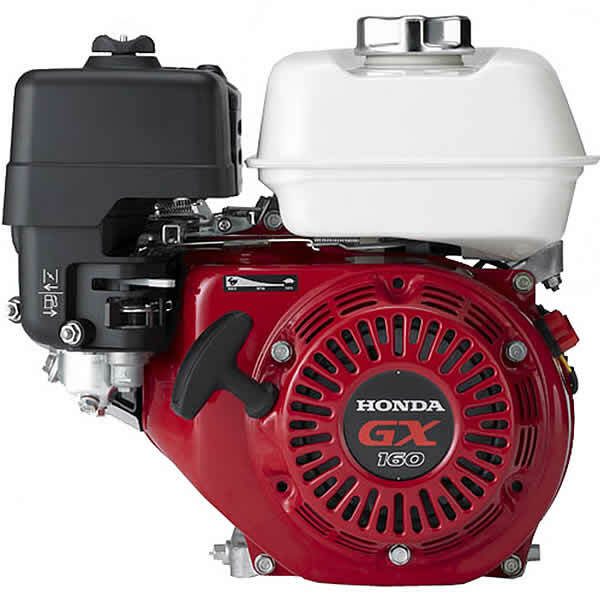 You'll notice that newer 4-stroke engines are easier to start. For one thing, the gasoline isn't mixed with oil, so the gas compresses and ignites easier. With electric starters and automatic chokes, these engines are nearly foolproof to start. Equipment with 2-stroke engines is less advanced and a bit more tedious to start, but once you get the hang of it, it's not so bad. Pull the cord quickly until the engine "pops"
Turn the choke off, hold the throttle open and pull the cord until the stubborn beast roars to life... ugh! 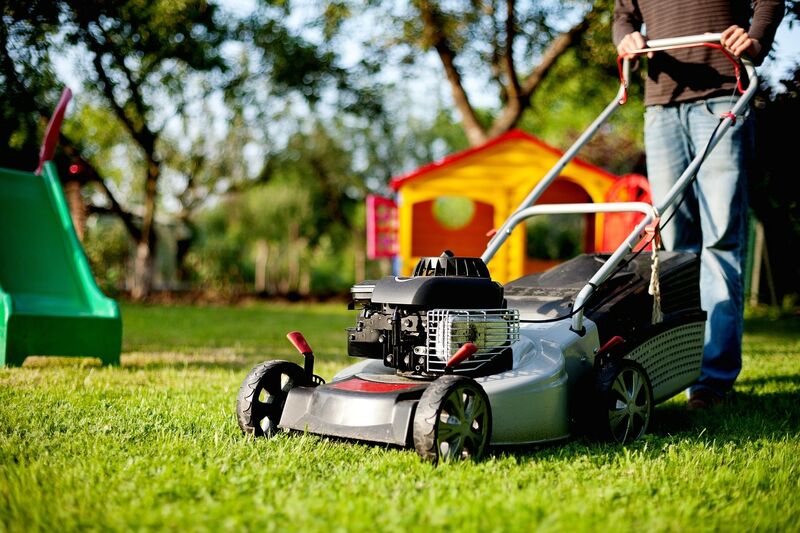 Whether you bought an emergency gas generator, a gas string trimmer, or a new replacement engine, the above steps will ensure that the engine keeps working hard for you instead of you working hard on your engine! You'll enjoy many years of service while your neighbors will soon be looking for replacements. Start Your Engines: Small Engine Break In Procedures.. Our Power Equipment Direct how-to library can help you learn about Official Photo Contest Rules, What to Do When Your Engine Fails and Proposition 65 Product Labeling.